Complete unabridged audio CD set of the Book. 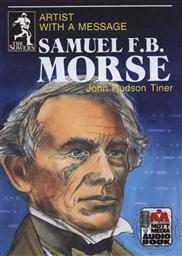 The world-famous artist, Samuel Morse, boarded the packet ship Sully in France to sail for New York. He listened as other passengers tossed ideas back and forth. One man asked, "Is the flow of electricity slowed by the length of a wire?" Someone else responded, "No." The thought captured Samuel's imagination. Could signals be sent instantly anywhere along a wire by electricity? Could newspapers in America carry news of events that had taken place that very morning in Europe? But an idea is not enough. It must be expressed in terms of wire, magnets, and batteries. He filled his notebook with dozens of drawings - diagrams of wire circuits, electromagnets, levers, switches, a moving strip of paper. 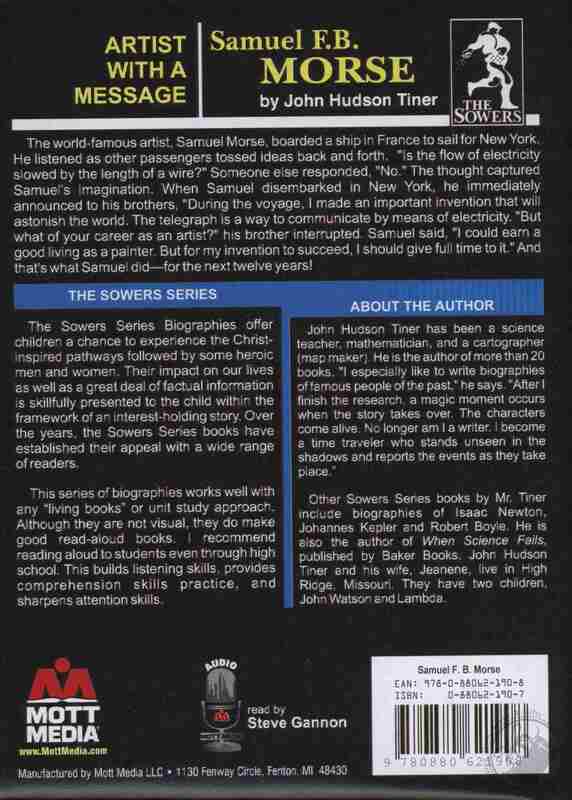 When Samuel disembarked in New York, he immediately announced to his brothers, "During the voyage, I made an important invention that will astonish the world. The telegraph is a way to communicate by means of electricity. The dots and spaces make it possible - "
"But what of your career as an artist?" his brother interrupted. Samuel said, "I could earn a good living as a painter. But for my invention to succeed, I should give full time to it." And that's what Samuel did - for the next twelve years! The Sowers Series of biographies brings to life the history of real men and women who sought to honor God in their daily lives and work. Showing that one does not have to become a missionary in a far off land to serve God, most of these stories show how ordinary people did amazing things with a strong faith in the one true God of the Bible. The heart of man (or woman) is reflected in how he or she works. The fruits of these men and women are evident to those who knew them We are thankful that their stories have been told so that future generations can look to heroes of the past for guidance, insight and inspiration to redeem the time God has given and work to glorify His kingdom in this life as an example to others who follow. Why get stuck in a world of fantasy and fairy tales when real life is so full of adventure? The editors of the Sowers Series of biographies for young people have collected details that are often left out and forgotten by modern text books and government schools. Inspire your children, and yourselves with a library of great learning. 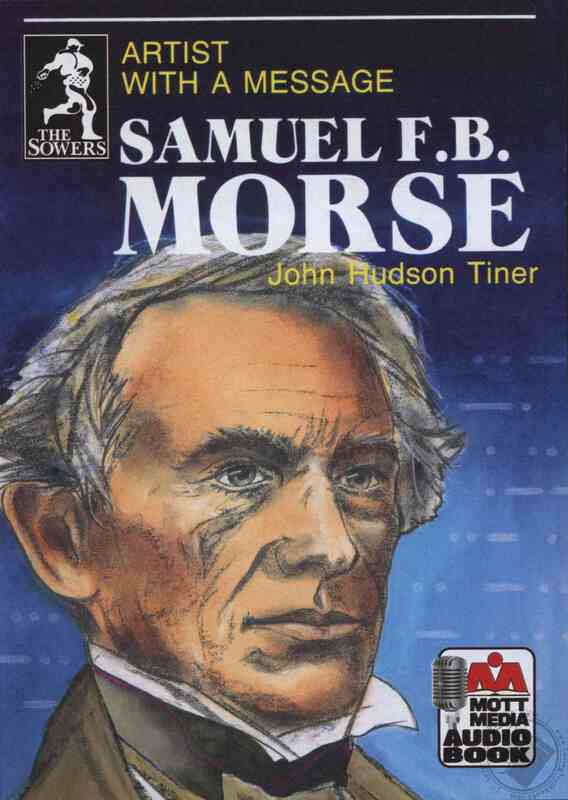 John Hudson Tiner is the author of textbooks, science curriculum material, character-building biographies, and books on a variety of other subjects. His books entertain while they increase a person's knowledge of the essentials of the subject. He has a master's degree from Duke University. He brings a wide range of exciting facts together to write more than 1,000 published manuscripts, including 80 books, for all age groups. He is well known for his books for teens and young people including the "Exploring the World of" series for Master book and the Sowers Series for Mott Media. He says, "Young readers of today deserve to experience the thrill and wonder of learning about science. They delight in learning new facts, especially if the facts are presented in an exciting way." John Hudson Tiner's popular biographies tell the lives of people who left the world in a better condition than they found it. He says, "After the research is finished, a wonderful moment occurs when the story takes over and the characters come alive. I am no longer a writer, but a time traveler who stands unobserved in the shadows and reports the events as they occur." His material has been translated into a variety of languages including Spanish, Russian, and German.